Terschelling is a municipality and an island in the northern Netherlands. 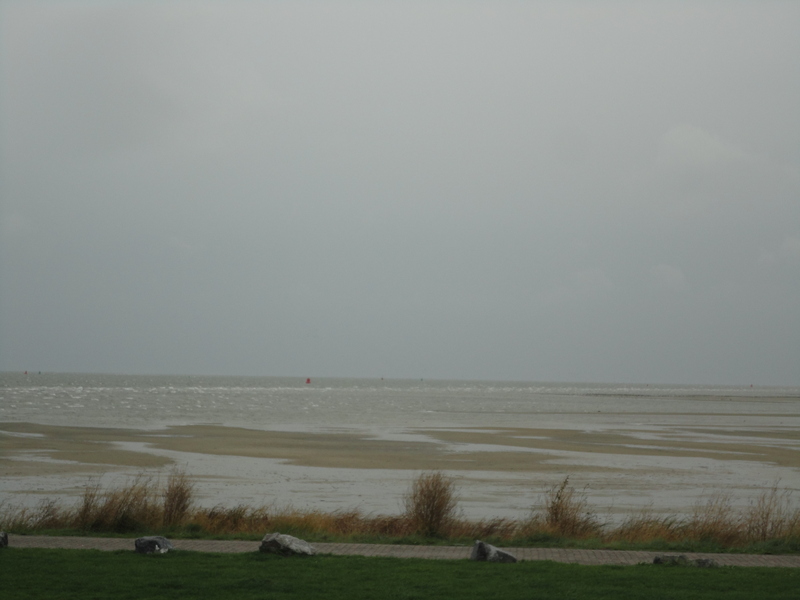 It is one of the four West Frisian Islands with population 4,830 people. Before my trip to Terschelling I had never heard about this island and I had no idea where it is. So, during this rainy autumn weekend I went there with my family. This island is famous because of two reasons: the Dutch navigator Willem Barentsz was born on Terschelling around 1555 and it is one of only two Dutch islands where cranberries grow. It took two long hours by boat before I eventually saw the long coastal line on the horizon. I felt something what sailors may feel after a long trip on the sea when they see for the first time land on the endless water around them. Of course my trip was much shorter. Terschelling met us very warm and welcoming with a short sun which disappeared later behind the grey heavy rain clouds. In reality there are not so many places to see in Terschelling, we also came here at the end of the tourist season when there are not so many activities on the island. 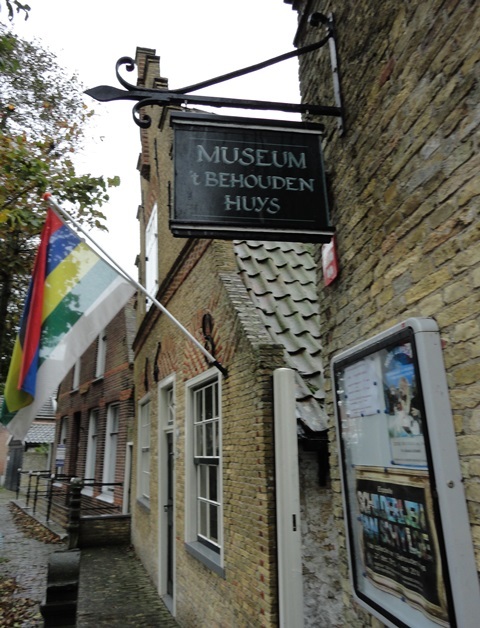 One of this places which was important to see was the island museum ‘t Behouden Huys. 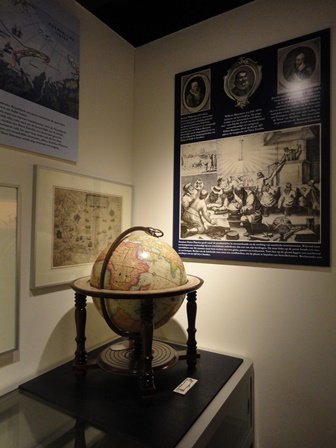 It has a small but very informative exhibition about Willem Barentsz trips to the Arctic. Willem Barentsz is a famous Dutch navigator, cartographer, explorer, and a leader of early expeditions to the far north. He made three voyages to the Arctic looking for the Northeast passage in the north of Siberia, where he believes there is sun shining all day round which melts any potential ice on the Arctic ocean. Photo from the museum room. On the wall there is a picture of W. Barentsz. It is written there that he died in 20 June 1597 in his way back from the Nova Zembla. This exhibition tells about his last trip to the Arctic. One of the most amazing parts of it is the reproduction of the wooden house Barentsz and his team built when they had to survive the long polar winter on the Novaya Zemlya island. Captain Barentsz died there because of the (sea) scurvy. Remains of Het Behouden Huys were found in 1871 by the Norwegian whaler Elling Carlsen. He brought with him a large amount of treasures and sold them. In 1993-1995 the site was searched through in great detail by Dutch and Russian archaeologists. 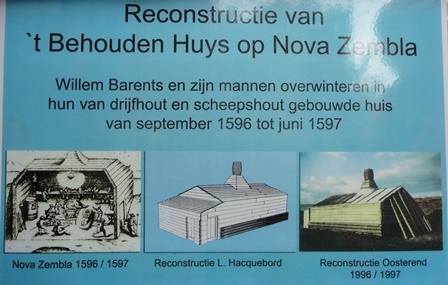 Later the Remains of the House of Willem Barentsz on Novaya Zemlya were reconstructed by an archaeological team of the Willem Barentsz Polar Institute in Groningen, Netherlands. Computer reconstruction of het Behouden Huys based on written information and field study (drawing by H.J. Waterbolk). Photo O. Falkena. Novaya Zemlya is an archipelago in the Arctic Ocean in the North of Russia and the extreme Northeast of Europe. What Barentsz trip gave us is the knowledge about the Novaya Zemlya effect. The first person to record the phenomenon was Gerrit de Veer, a member of Willem Barentsz’ expedition, who saw it on the Novaya Zemlya. It is a polar mirage caused by high refraction of sunlight between atmospheric thermoclines. The Novaya Zemlya effect will give the impression that the sun is rising earlier than it actually should (astronomically speaking), and depending on the meteorological situation, the effect will present the sun as a line or a square (which is sometimes referred to as the “rectangular sun”), made up of flattened hourglass shapes. The indigenous population of the island (from 1872 to the 1950s when it was resettled to the mainland) consisted of about 50–300 Nenets people. From the 1954 Novaya Zemlya became the Soviet Union nuclear testing place. In 1840, a barrel of cranberries, apparently packed by sailors as an antiscorbutic, washed ashore on the island’s coast, and the islanders cultivated them for their own sailors .The cranberries, finding the environment favourable, established themselves on the island. Nowadays, the cranberry fields cover 0.48 km2 (0.185 sq mi) or 48 ha (119 acres). 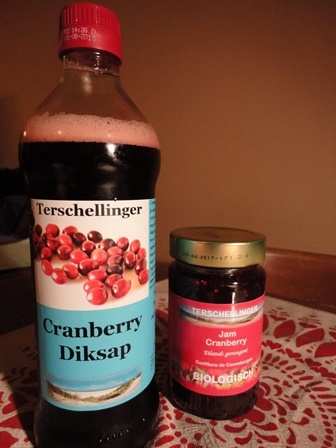 The cranberries are mainly sold to tourists and used by the island’s restaurants and bakeries, who compete continually with each other to make the tastiest cranberry delicacies, such as cranberry jam, cranberry beer, cranberry wine and cranberry cookies. 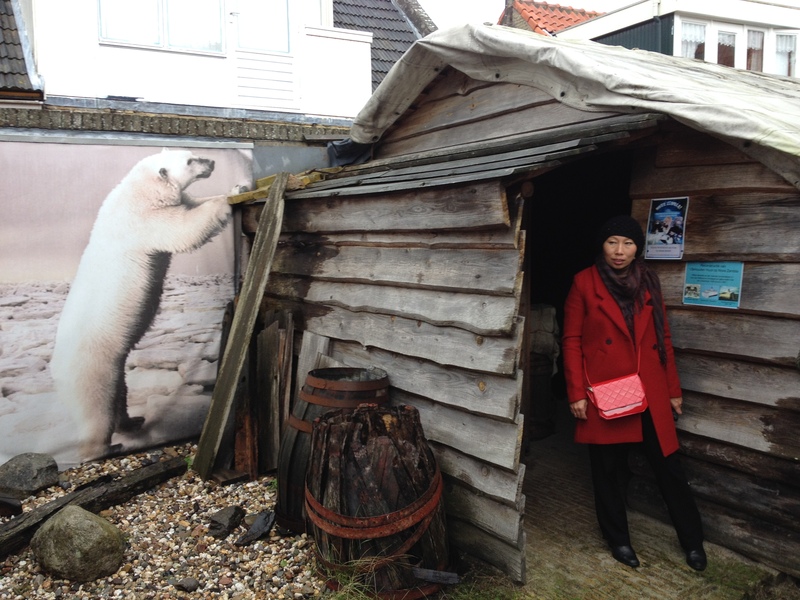 We enjoyed very much our visit to Terschelling. Unfortunately we missed out on the first public cranberry picking at the end of the season, due to a heavy autumn storm….. 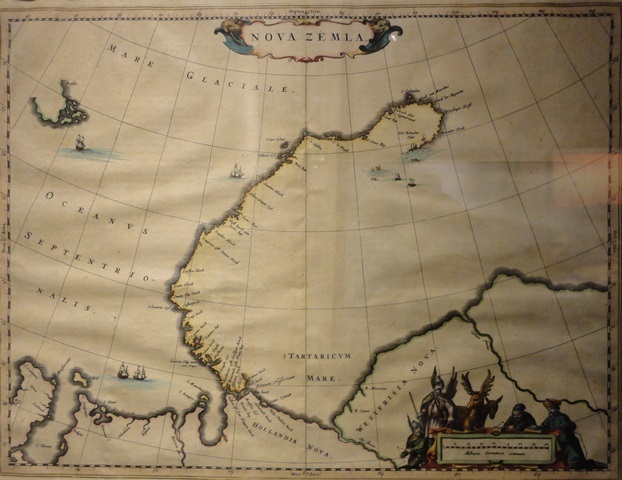 This entry was posted in All, Indigenous Peoples and tagged Arctic History, Arctic research, Nenets, Novaya Zemlya, politics, the Northern sea route. Bookmark the permalink. Does anthropology need to engage with well-being as a concept? Do animal livelihoods in the Arctic suffer from global warming?